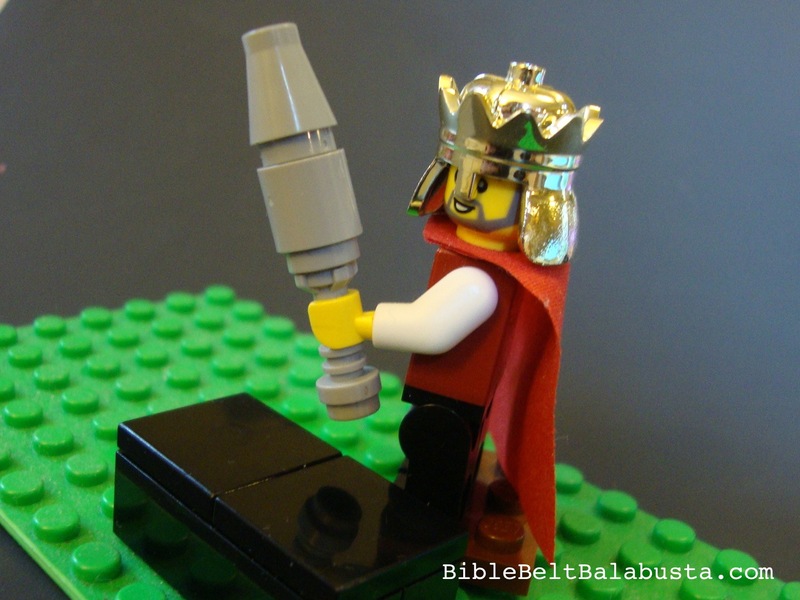 The Four Mitzvot of Purim, via LEGO. Happy Purim! Everything is 100% LEGO except the polymer clay hamantaschen. The Seudat Purim is kosher dairy. My Page on making polymer clay hamantaschen for Playmobil and LEGO folk. My LEGO Purim, last year. 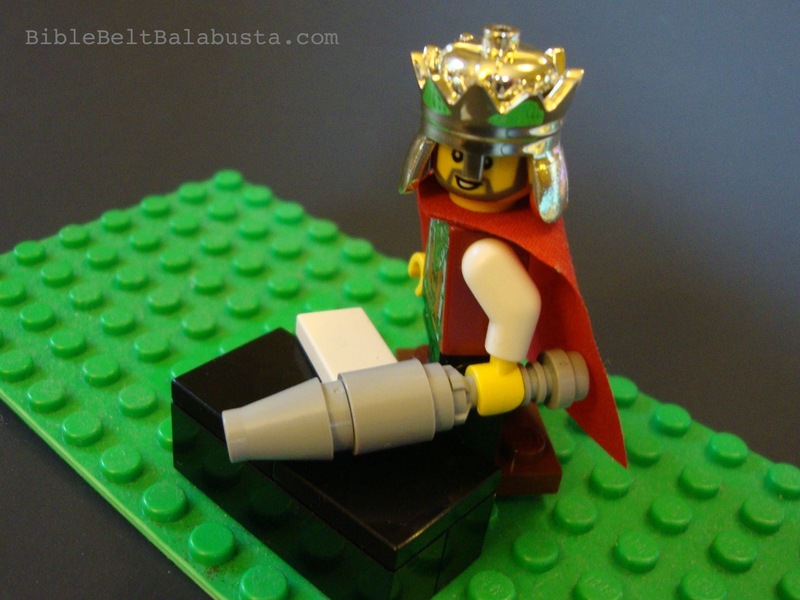 My LEGO Gragger articles, here and a DIY, here. 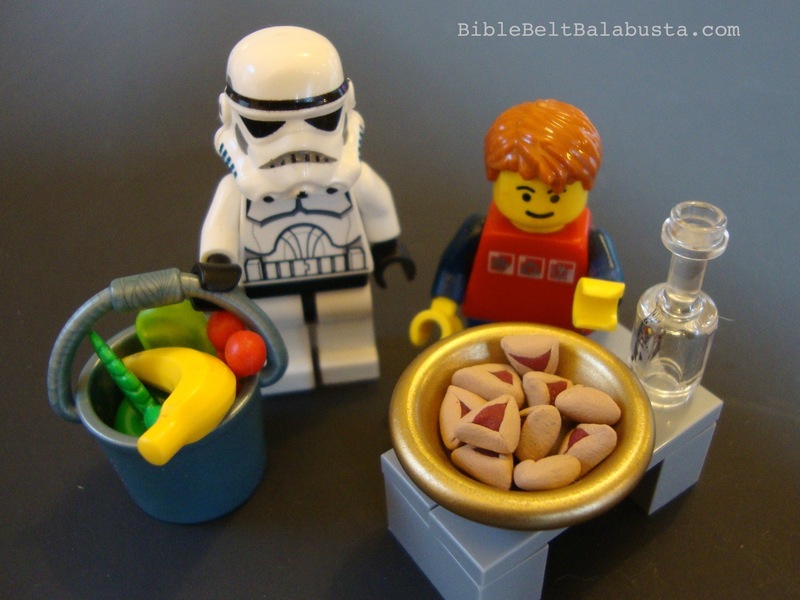 This entry was posted in Purim and tagged Lego. Bookmark the permalink. What I love about this is not just that it is clever in its own right, but it shows me how I can play with my little one on Jewish themes. Brilliant. YES! 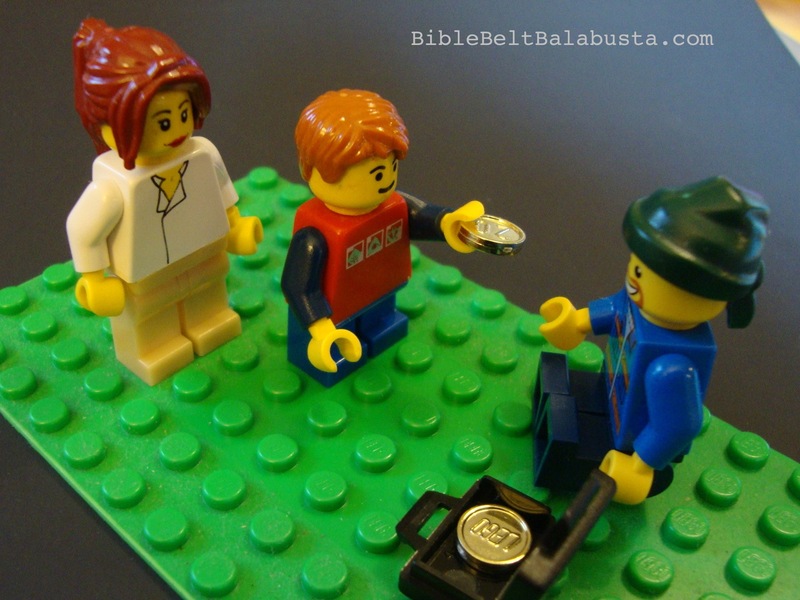 I’ve got a Jewish LEGO page about this very thing (Lego + Kids + Jewy): https://biblebeltbalabusta.com/jewish-lego/ Thank you for the comment. Loved these, particularly the scroll. Blogged on GodBricks, of course. Thanks so much, Bruce! I was hoping to get a spot at GodBricks for Purim. we run a Jewish education charity snd would love to use some of your images and purchase some lego. How do we go about this and would it be ok? Many thanks and love your stuff! Thanks, Sharon! You are welcome to use the images with an indication of where they came from and a link to my site, sure. 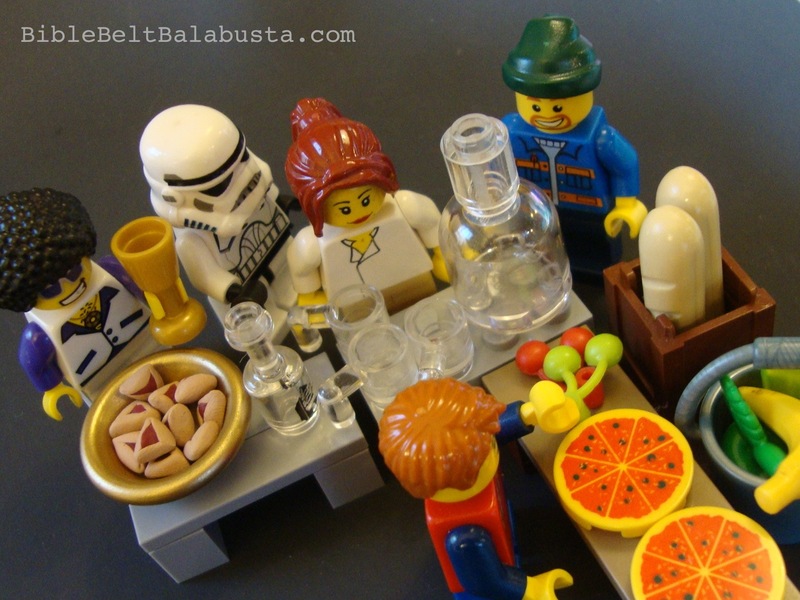 I’m not a Lego seller: I just play and teach with it. The clay hamantaschen small enough for Lego minifigs are from one of my tutorials.